Here's how to rescue your files to external USB when WIndows won't start. 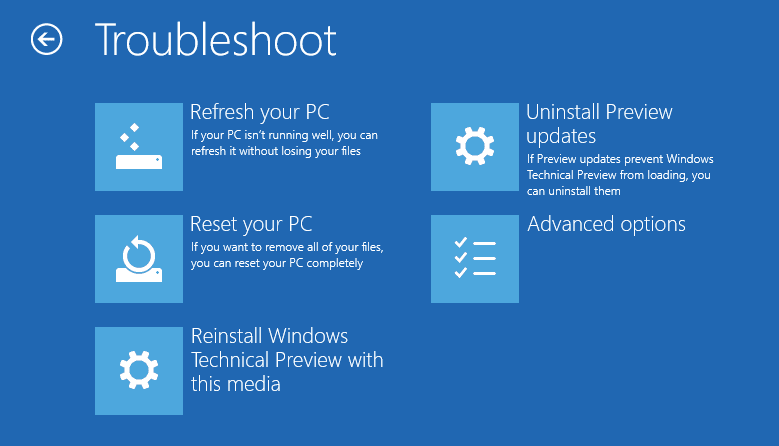 You can use any bootable Windows installation media, Recovery Drive, or Repair CD. Files should always be backed up externally since the hard drive can die at any time and they will be unrecoverable. In addition back valuable files up to the Cloud in case of fire. To rescue your files to external USB when Windows cannot start, you can use whichever method works here to access the Command Prompt from Boot, if necessary even your bootable Windows installation media, Repair CD or Recovery Drive. 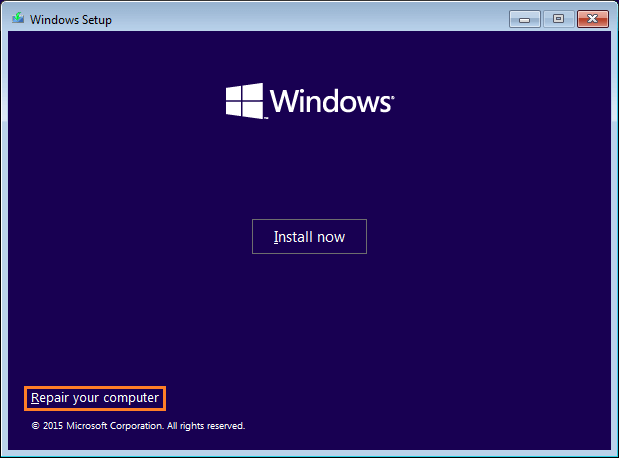 If needed now then Create Windows 10 Installation Media or Create installation media for Windows 8.1. Insert the bootable Windows installation media or Recovery drive. In Notepad, click File, then Open. This will open a Mini-Explorer that you can use to locate folders or individual files needing rescue, right click to Send to USB drive or DVD. During copying there will be no progress bar and PC will appear to be frozen. You only need to wait it out as it will unfreeze as soon as the copying is finished. For example from booted Windows 10 flash installer, I chose my Pictures folder which is 4.7 gb, Sent it to the same flash stick that was booting the PC. On a Core i5 Lenovo Laptop with 8 gb RAM, it took 10 minutes to copy the entire folder after which I could continue as needed. Before moving on to reinstall Windows, after you're sure copying has finished, Close the command Box, remove rescue media, put it in another PC to check that everything is there - especially that no folder was only partially copied. or Clean Reinstall Windows 7 which provide a complete checklist of everything that must be remembered to back up before reinstalling. Even the hidden Program Data and AppData folders are available and unhidden in boot mode to copy needed files. 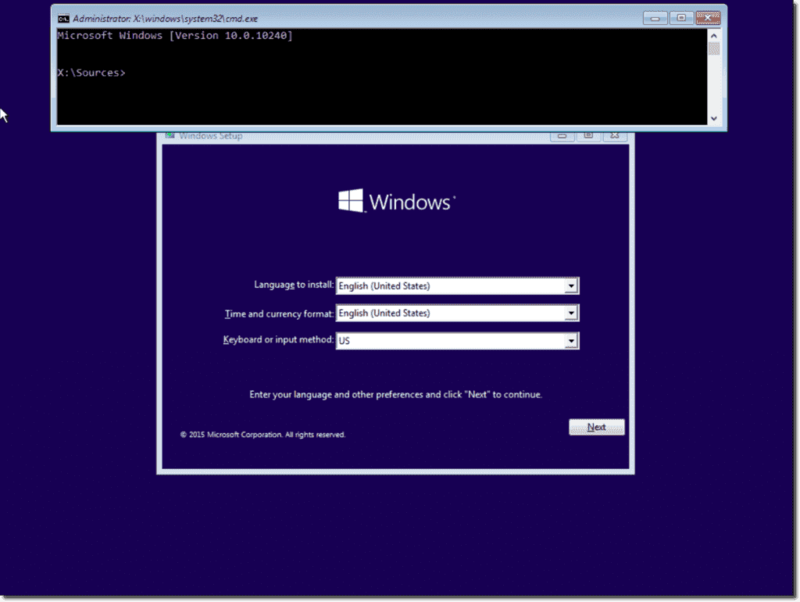 An alternative mini-Explorer to use in the Windows bootable installation or repair media is demonstrated in Copy & Paste - in Windows Recovery Console. or a Linux disk such as Peppermint3 - Create Live CD DVD USB To Use For Emergency Backup. I hope this helps. Feel free to ask back any questions below and let us know how it goes. I will keep working with you until it's resolved. Thank you so much for the notepad.exe suggestion! That saved me from losing my files, or having to pay for a boot recovery program which may not have even worked (a free version I tried would not pick up on booting). It was very easy to do and moved all my important files on to a portable HD. I checked those on another computer, including encrypted files and they copied well. All other procedures to fix the BSOD did not work, including system restore which I know I did several times (said I had no save points). Thank you for the info. I found all of my files to copy from notepad, before I attempt to get my computer back. I selected “all files”, encoding is ANSI, but when I try to open them, it is gibberish. Will I be able to read them, if lose them during reinstall? Hopefully, this makes sense. I just succeeded recovering from the BootLoop issue without reinstall. I recognised that Win10 got stuck trying to revert to the previous installation. 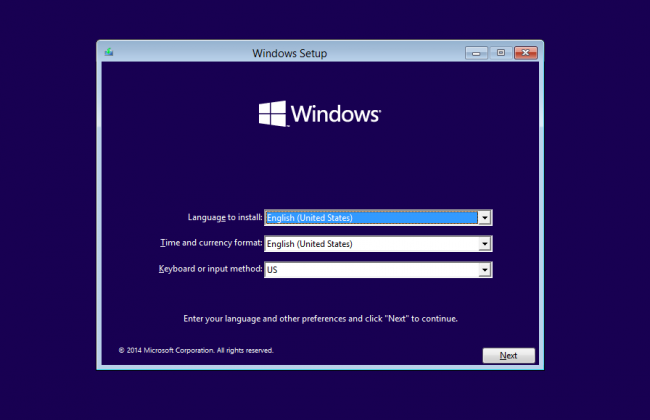 Using the cmdpromt from a Win 10 DVD, I found that the BCD was pointing to the winre.wim as the default start option. I backed up and deleted the BCD, then rebuild using the following guide: https://www.lifewire.com/how-to-rebuild-the-bcd-in-windows-2624508. After the procedure the BCD was now pointing to the correct win10 installation and booted with success. From there, I was able to make a full backup of all my data. Will now try a clean reinstall. Thanks, this worked for me and allowed me to save some of my important files from my laptop stuck in an auto repair loop. Thanks for letting me know the link is dead. I have replaced it and added information in the tutorial. Approaching 100,000 helped in forums. I don't quit for those who are polite and cooperative. Hi Greg, after I try to copy and paste a single 9.8GB and it says this file is too large for the destination file system. So, is there any alternative to copy this file?